British security systems integrator, MarineGuard has revealed that it has entered into a teaming agreement with specialist security company, Drone Defence Services. The new agreement has been devised to provide an all-encompassing service, which aims to enhance a specialist drone security offering that the two companies can provide, using both countermeasure solutions and security measures. Drones, and protection against their misuse, is developing into a more pressing issue across the globe. As drones become more accessible and user friendly, the threat has increased ten-fold, so much so that a drone sighting saw the total derailment of Gatwick Airport, one of the UK’s busiest airports, leaving a trail of catastrophic disruption in its wake. To put this in perspective, the drones that entered Gatwick airspace in December 2018 resulted the closure of the runway and the cancellation of all flights due to depart from the airport from 19th -24th December. In its fourth quarter trading statement, EasyJet stated that there was “a £10 million cost impact of the drones at Gatwick relating to customer welfare costs. The incident affected around 82,000 customers and led to over 400 flights being cancelled.” And, this is just a single airline. In its fourth quarter trading statement, EasyJet stated that there was “a £10 million cost impact of the drones at Gatwick relating to customer welfare costs. The incident affected around 82,000 customers and led to over 400 flights being cancelled.” And, this is just a single airline. Although it has taken some time, organisations across a multitude of sectors are taking steps to protect themselves against the growing security threats that accompany the usage of drones. If you have ever seen a high-profile yacht pull into port, it is likely that you would have seen a swarm of drones hovering above trying to get a closer look. And, while there are a number of security measures in place to protect them, there is actually very little action yachts can take in order to protect themselves against these prying aerial eyes. 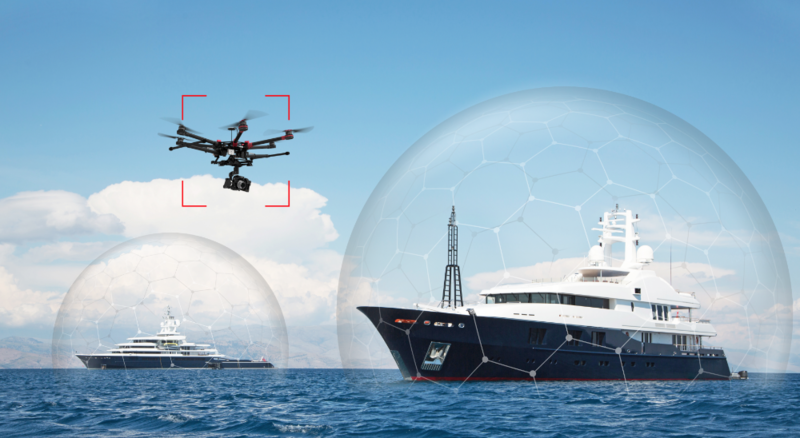 Working to provide tangible solutions to this growing issue, Drone Defence and MarineGuard are looking to cover all the basis and enhance a superyacht’s capacity to deal with unwanted drone attention. - Richard Webb, CEO of MarineGuard. 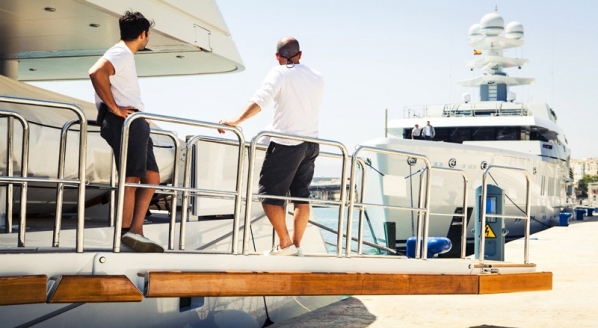 “The proliferation of drone technology has upped the ante in terms of delivering a technical solution to the growing threat for superyacht owners and managers,” says Richard Webb, CEO of MarineGuard. 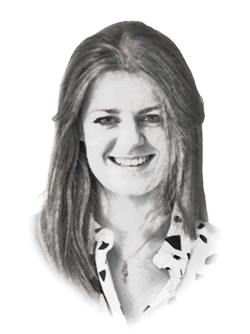 “We carried out a review of the drone technology available, separated fact from fiction and, following a demonstration, found Drone Defence to have real capability in this space and a wealth of knowledge about the technology. Equally important, especially for the marine sector, was their approach from the user perspective. Drone Defence has developed a number of solutions to provide superyachts with detection and countermeasure technology for its protection. Through software-defined radio technology and deep learning algorithms to deliver real-time drone detection capability, the companies are collaborating to provide superior range, reliability and performance over traditional detection methods.